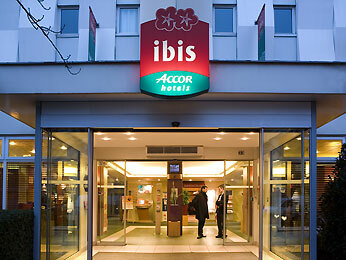 Clubcard Boost has a new travel partner today – budget hotel group Ibis. Unfortunately, having looked at the offer, I cannot recommend it. Instead of letting you use your Clubcard tokens at a multiple of their face value, you need to ‘buy’ a room outright at a flat rate. These are, frankly, set too high. Here is the problem. Having looked at a sample of rooms, the most expensive I could find was £117. That is less than 2x face value. Many of these hotels had rooms costing LESS than £60! It may even be that the £117 room would not have been available as there is no information on blackout dates. The problem here is that these hotels are incredibly cheap anyway. I was regularly finding rooms at around £30-£40. This is not a good return on £25 of Clubcard vouchers. If you want to use your vouchers for a hotel stay, I recommend looking at Hilton instead. It is a transparent system (3 x face value) and you can book online if you know the corporate code.